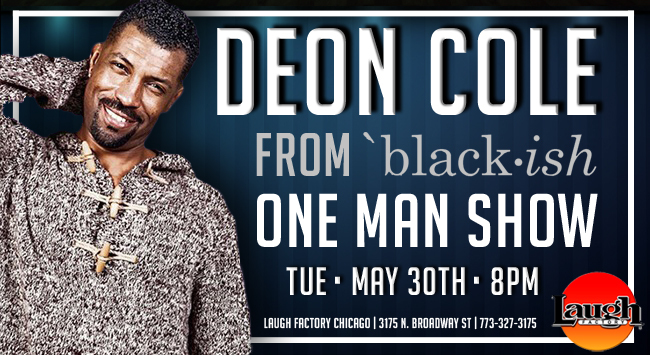 Deon Cole (Black-ish, Conan, ABC, Comedy Central) will be LIVE at the Laugh Factory this Tuesday. 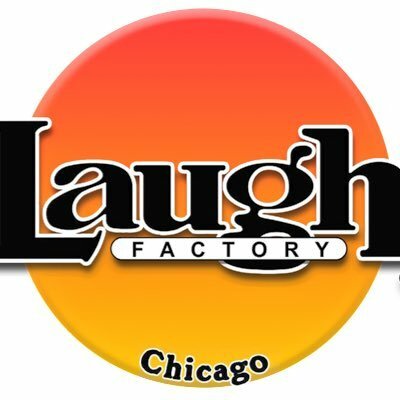 That's right - you can only catch him for ONE NIGHT ONLY - TUESDAY, MAY 30th! 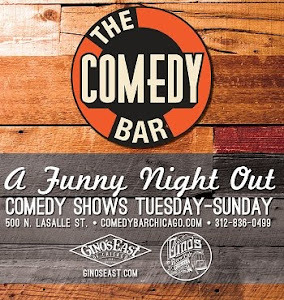 Two Shows 8PM & 10PM! Don't miss out! 18 years and over + 2 drink minimum per person (can be non-alcoholic or alcoholic beverage).